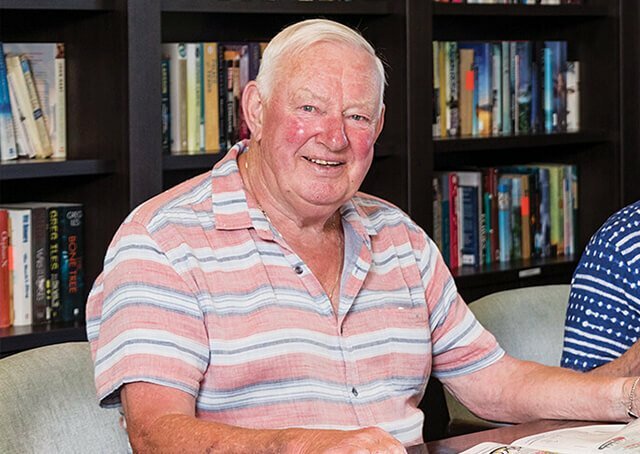 Ryman's proposed retirement village in Aberfeldie will be perfect for this excellent and established suburb. The site is just 9km from Melbourne’s CBD and it is close to a supermarket and retail precinct. 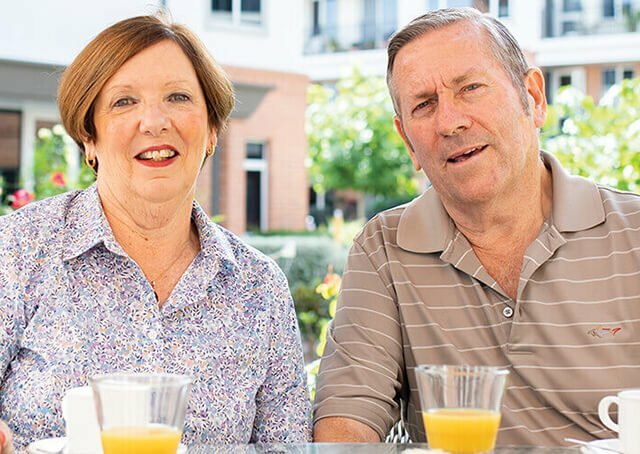 There is a shortage of retirement living and care options in the wider Essendon and Moonee Ponds areas. 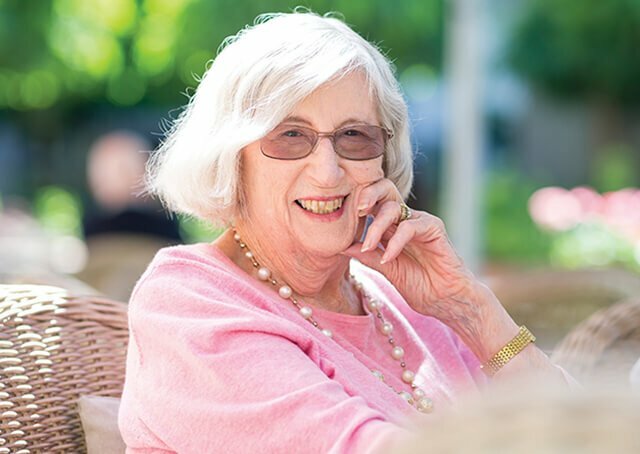 Therefore, the wider community will benefit from a Ryman-style village that offers retirement living and care options within the same village commuinity. Ryman villages offer independent living in apartments and assisted living in serviced apartments. Plus, low care, high care, and specialist dementia care. 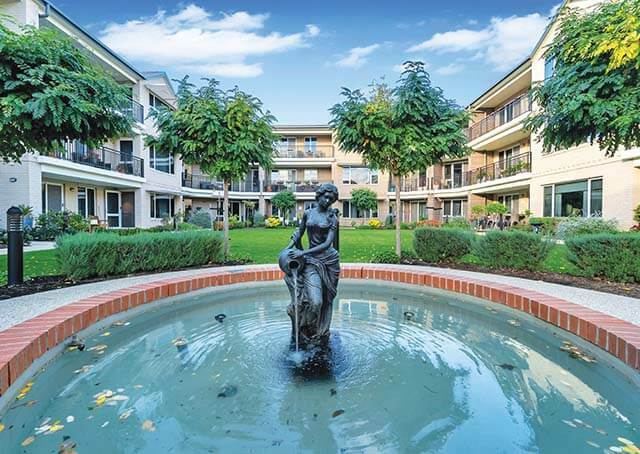 Residents will enjoy resort-style facilities such as an all-weather bowling green, heated indoor swimming pool, cafe, hair and beauty salon and cinema, to name just a few. At the heart of it all, residents have peace of mind knowing that if their needs change, they can remain living in the same village community. 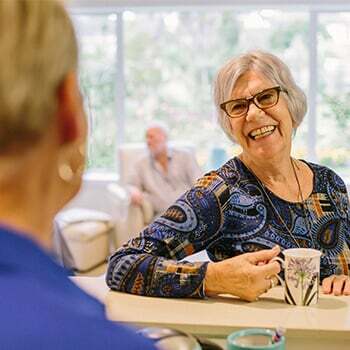 Aberfeldie Retirement Village will be part of the Ryman Healthcare group, which offer some of the most resident-friendly terms in Australasia. Bowling green, Dining room, Cafe, Billiards room, Bar, Cinema, Workshop, Recreation room, Visitors room.